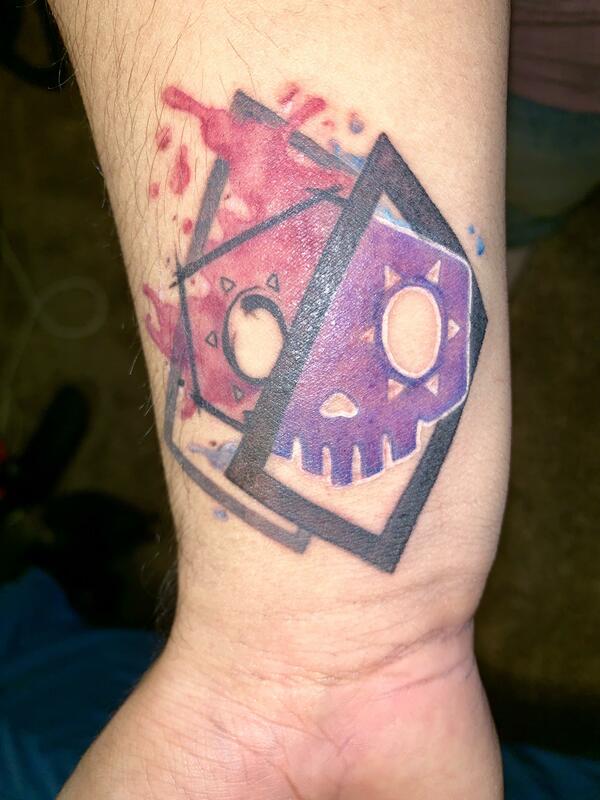 who do you think is the best sombra in owl? Is hack bugged right now if you're being hacked? 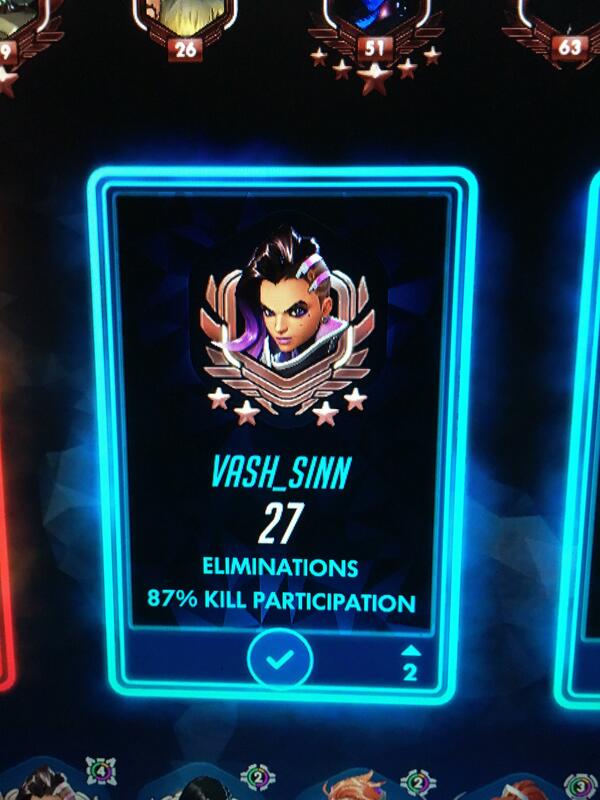 [Guide] An intermediate guide to Sombra - Make impact with the hero, influence games more, and win! 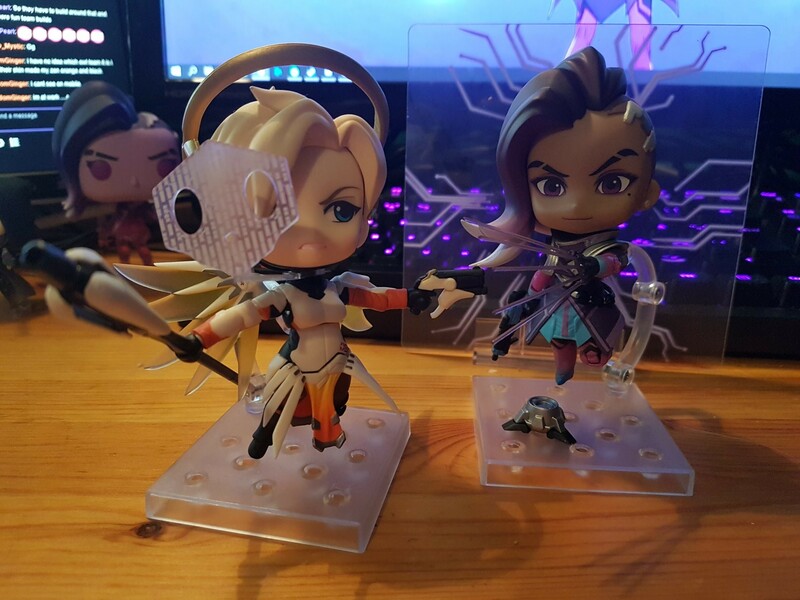 I finally got my Sombra Nendoroid today... and she gets straight to work! Inconsistency between Sombra's wallhack (Opportunist) and Widow's wallhack (Infra-Sight). Anyone know where I can watch Michelle’s POV from last night? Is Sombra at all useful in Storm Rising? 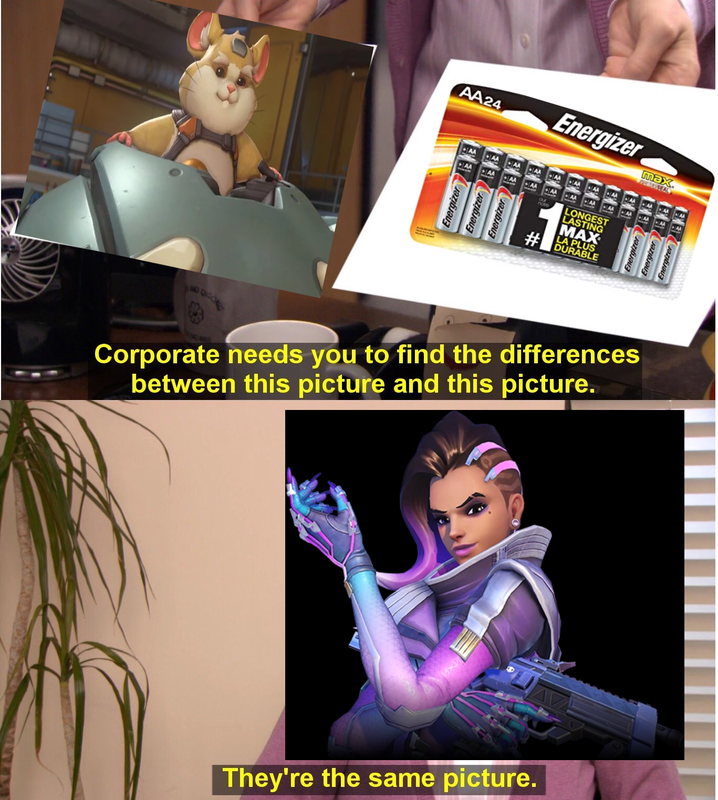 Should Sombra be nerfed, which option do you think is better? How to not feel hopeless when team doesn’t follow up on hacks/emps? How to play a less team oriented playstyle? 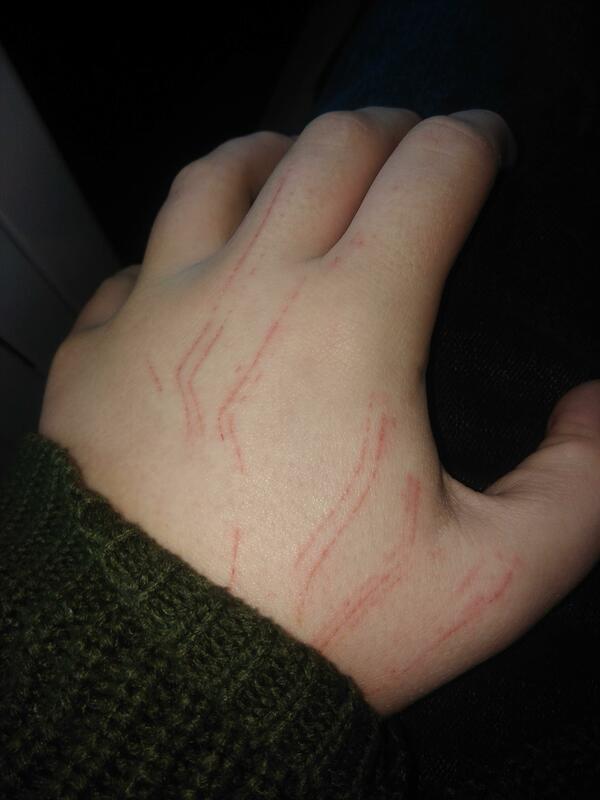 Cuts after I fell in a bush kinda look like wiring. Secret perching and translocator spots? 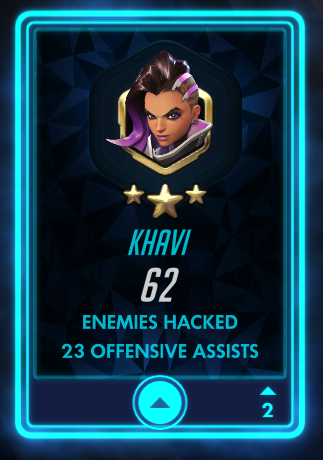 how do you guys play sombra in qp efficiently? A 30 second long C9. "Get the F*** off Sombra"
Does friendly Mei wall block EMP? 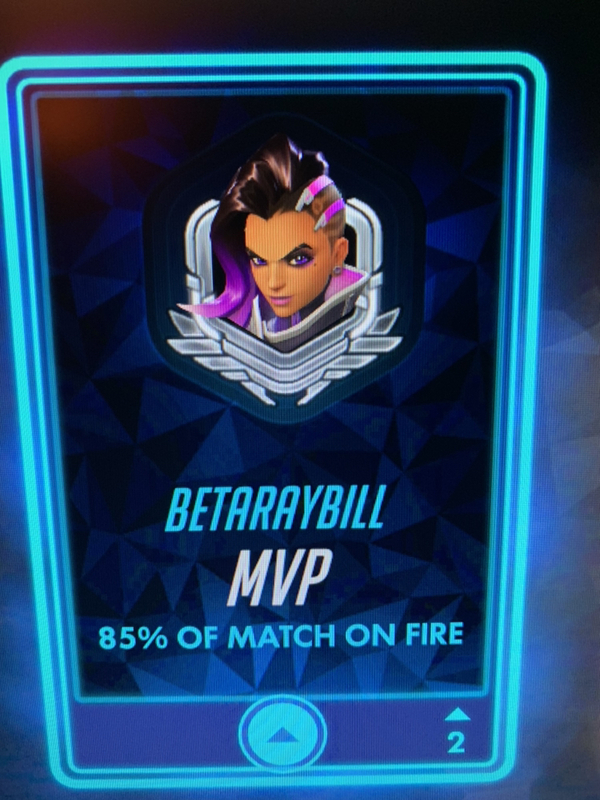 When your EMP enables multiple 3k+ D.Va bombs in one game. 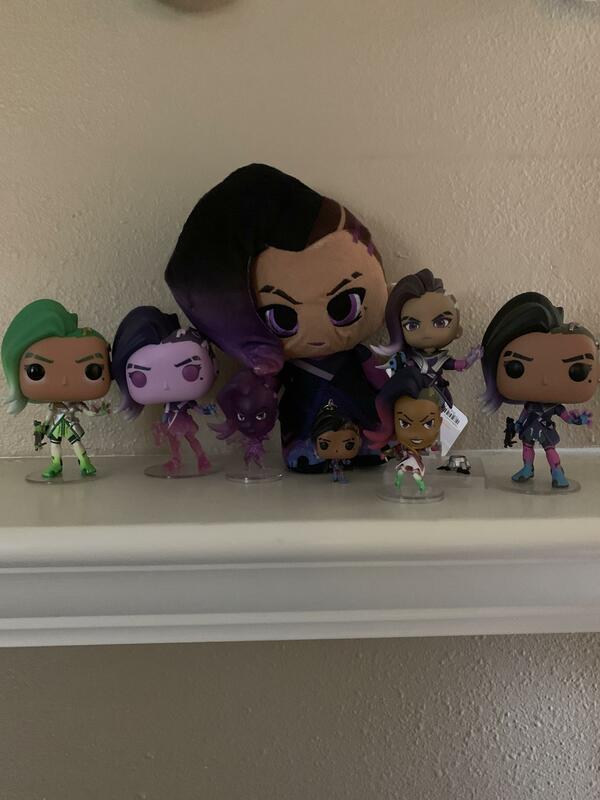 Sombra feels like she's in a great place right now, but do any of you wish she still had her old speed? Any of you on console use KontrolFreeks? If so, what type? Not my first PoTG, but a nice one nonetheless. Bye bye Amplification Matrix! 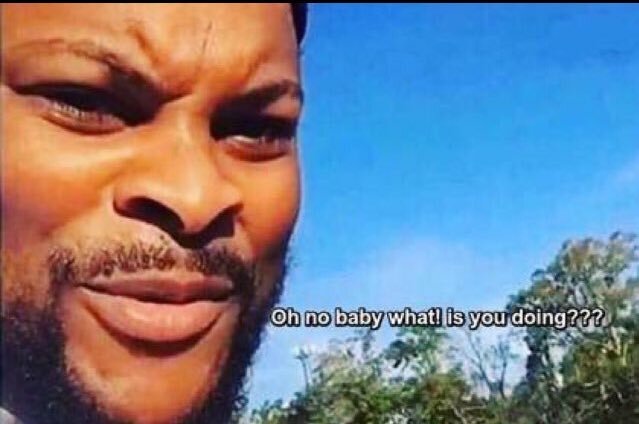 When you get both supports on opposite sides of the map. Best way to deal with Torb? 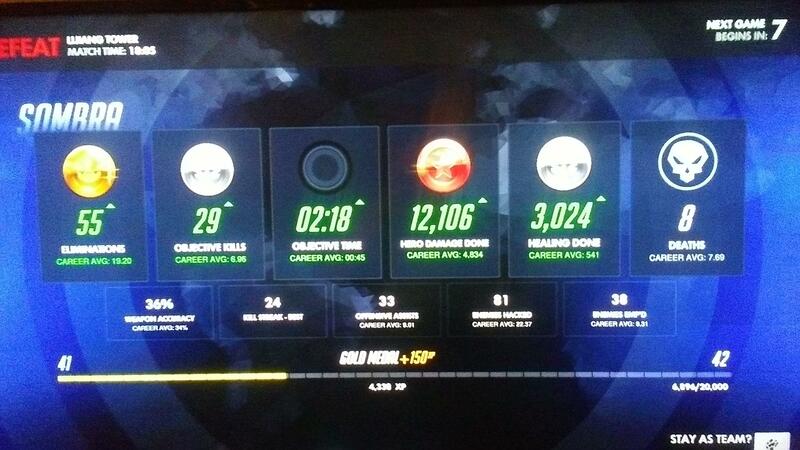 Admittedly this was nothing amazing, but I just can’t seem to get POTG with her. This game it went to a Hanzo that got a double kill with Dragonstrike. 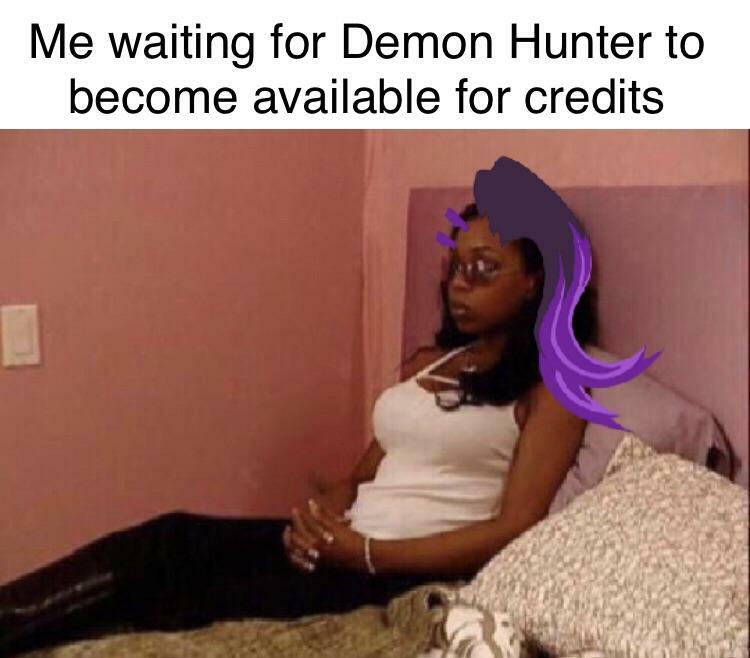 Do assists contribute to it? Can we talk about Baptiste and his effect on Sombra play? Well that was a close one! 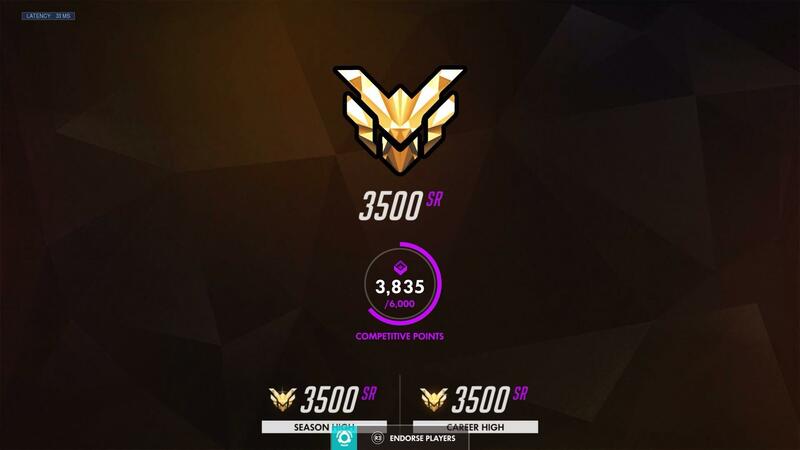 How has your COMP matches been since the latest patch? excuse the average aiming, well here's my favorite potg i've ever gotten. Stop the EMP bomb and counter with my own. Hack priority vs different comps? 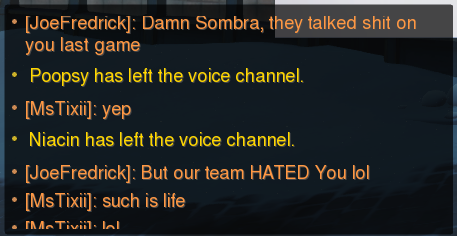 Learning Sombra... this is fun. Brought a tear to my eye after 10 hard fought minutes. Any Advice on Aiming Hacks? 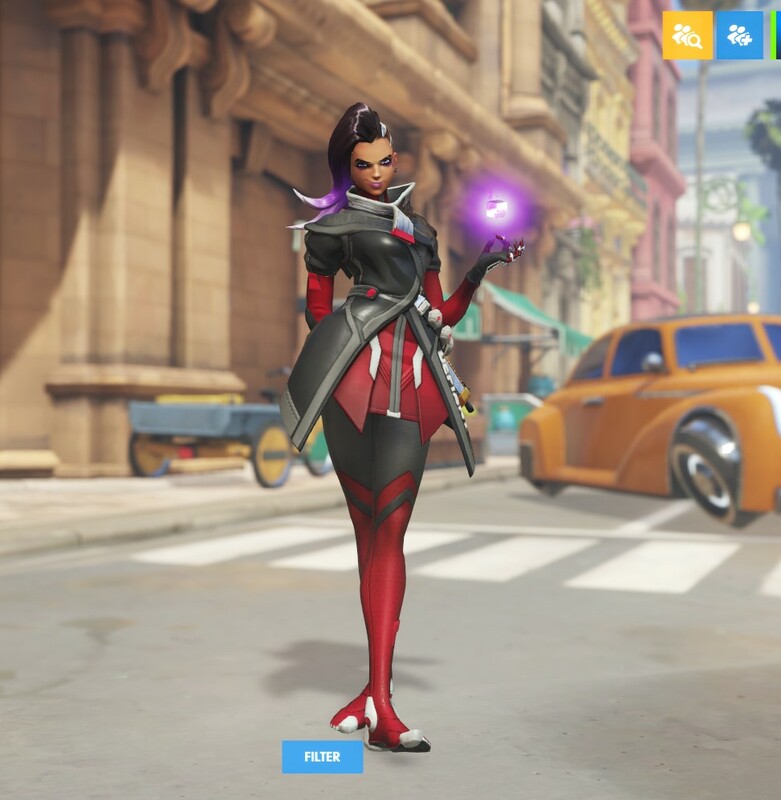 Best Owl skins for sombra? How close was Jjonak to cancelling Michelle's hack on Hollywood's final push? An analysis in three frames.